Beltgrinding, i.e. 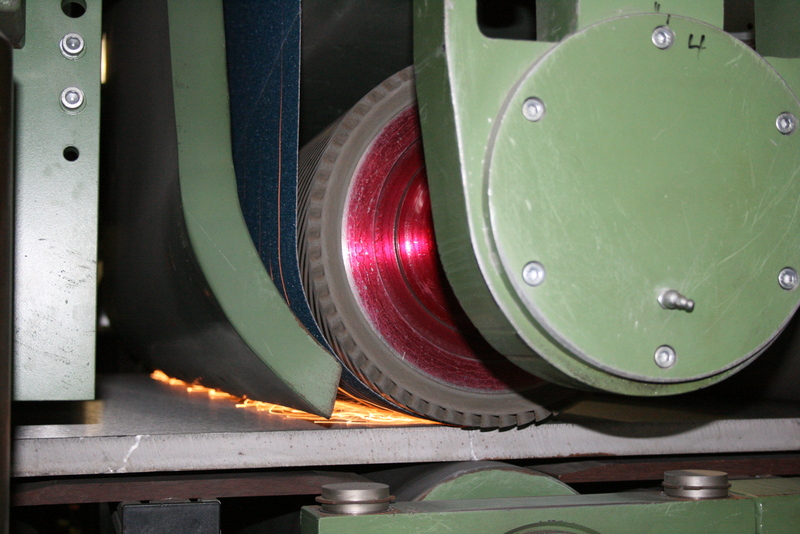 grinding with grinding belts is an essential process to produce cold rolled coils from stainless steel as well from Nickel- and Titaniumalloys. Since more than 60 years beltgrinding has been well established as an iportant manufacturing step during processing of hot- and cold rolled coils made of acid and heat-resistant steels. 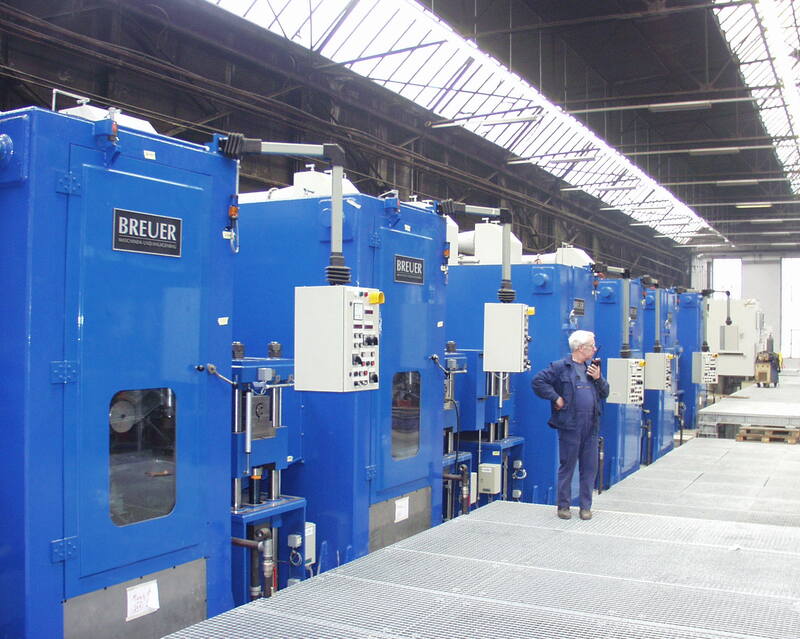 BREUER Coilgrinding and Polishing equipment is wel known for high grinding perforamce, operator- and maintenance friebdly design at highest reliability and avilability. 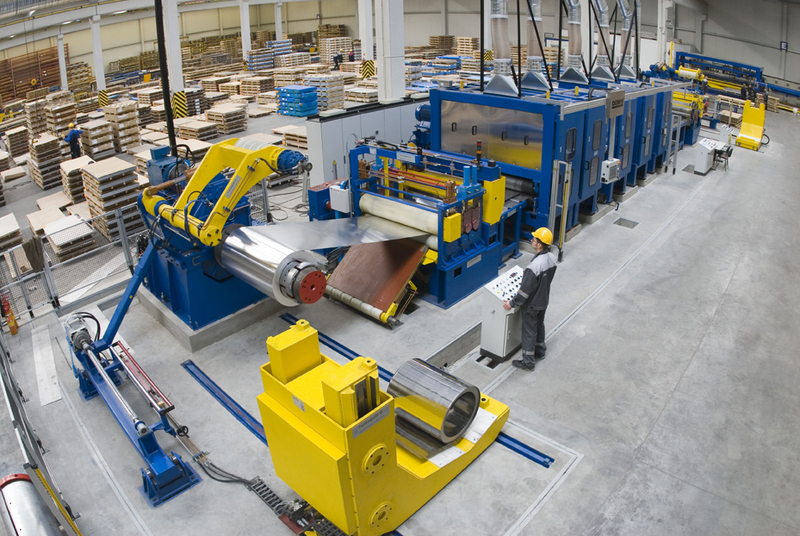 BREUER Coil Grinding and Polishing equipment is designed for the coil to coil processing for strips up from 100 to 1600 mm width and a thickness between 0,2 to 10,0 mm.BREUER supplies single machines, process sections or complete lines. 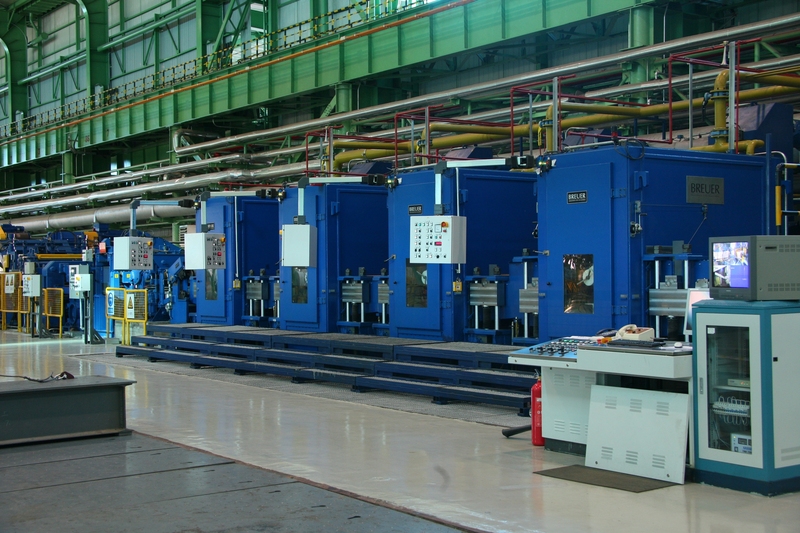 BREUER CGL (Coil Grinding Lines) and GPL (Grinding & Polishing Lines) includes the state of the art process section with grinders, coolant filtration unit, mist exhaust system and fire fightting system as well as proven technology for terminal equipment and process automation. Heavy Duty Grinding Machines need coolant to cool and lubricate the grindig process and to remove the sludge from the grinding cabin. 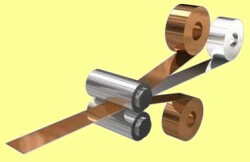 Emulsion or Grinding Oil have been developed specially for this process and they are well proved to enhance the life time of the grinding belts. 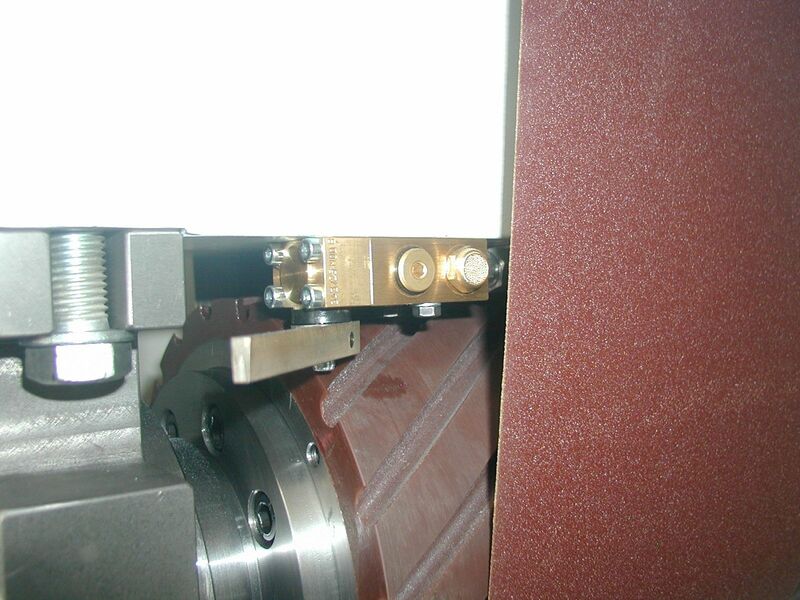 BREUER has designed and continiously developed wet type beltgrinding machines, which work reliable in the rough environment. Dry grinding of steel or aluminum is a proven technology in production of cladded materials of bearings or electronic parts. 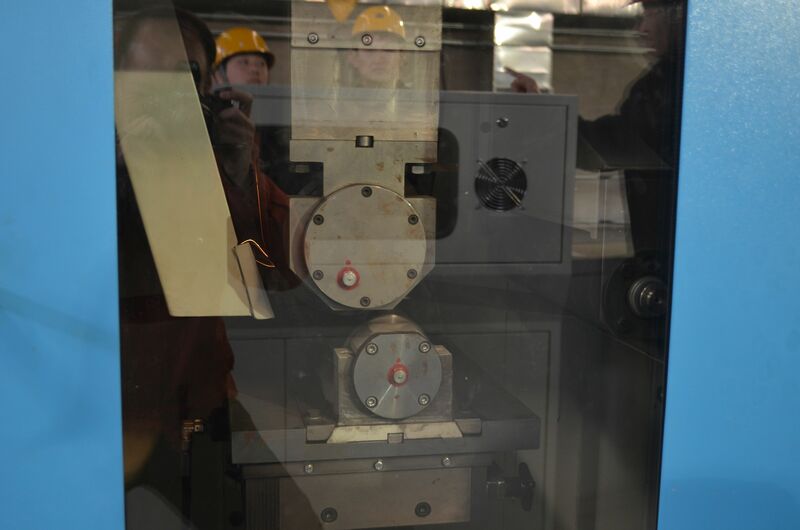 Before the strips are cladded in a rolling mill, the surface will be roughened and mechanically activated by grinding. 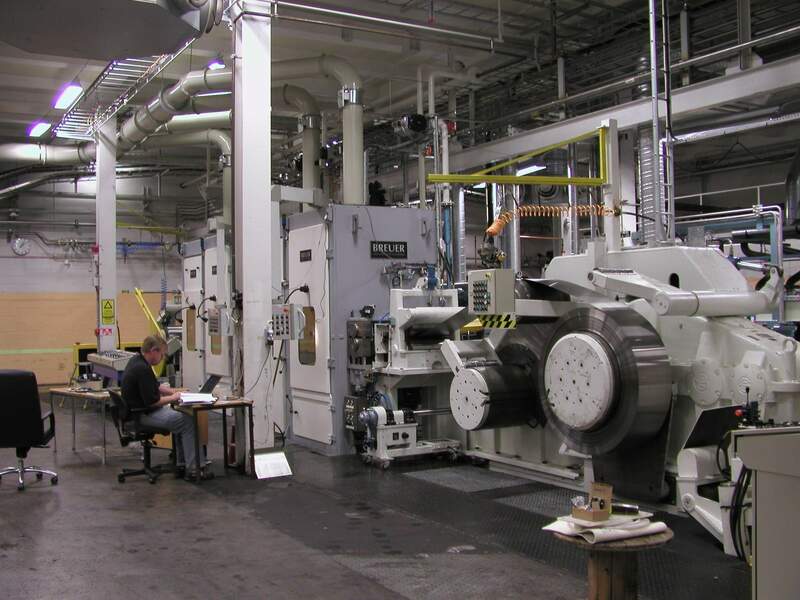 BREUER designs and manufactures special machines for this application. Special attention is paid to the dust exhaust and filtration system. 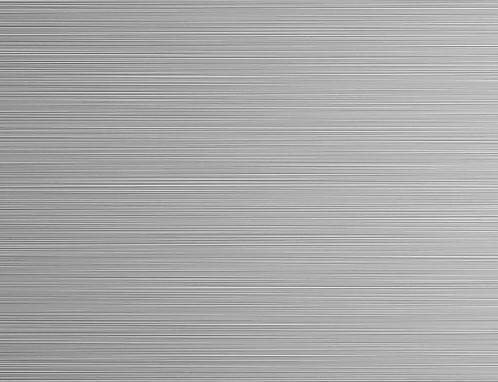 The characteristics of hairline finish (HL-Finish) are thin, parallel stripes on the strip surface. 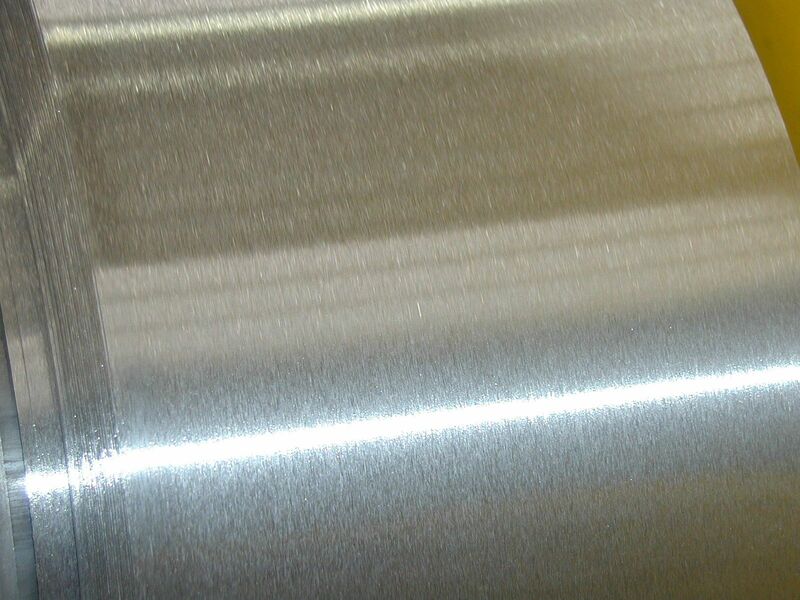 This special finish is mainly used for architectural decoration like face of building, in elevators and escalators, kitchenware and electronics. 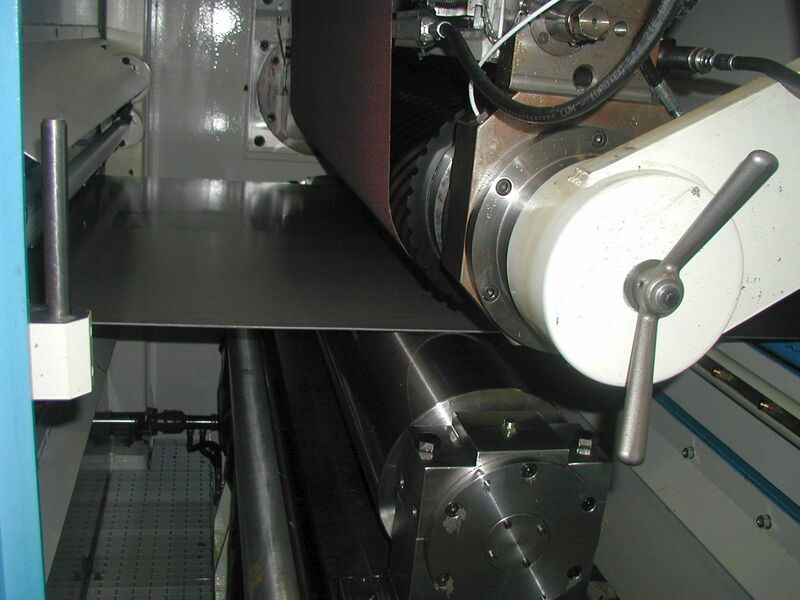 The hairline finish is produced on special machines with a very slow speed of the abrasive belt. 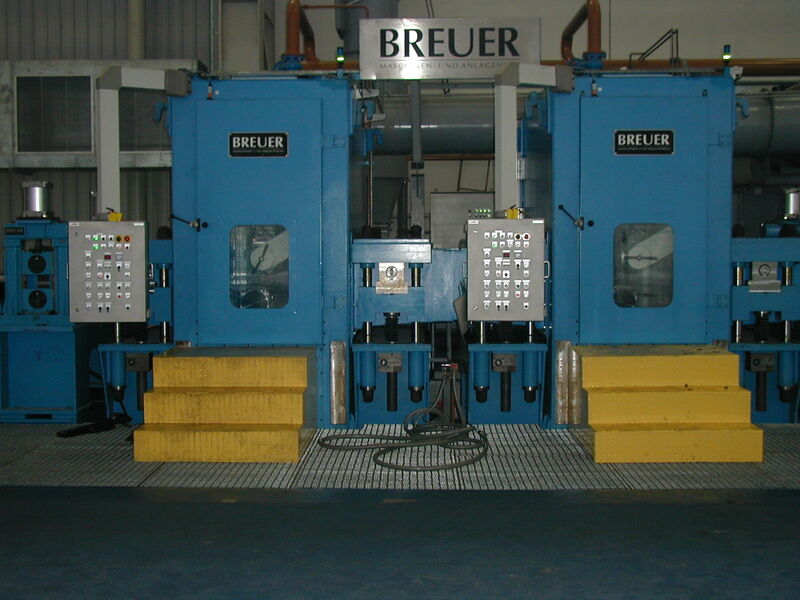 BREUER supplies Hairline-Grinders with an unique abrasive belt coiling system. End of 2018 BREUER has aquirerd the Swiss company DEMIS, which is very well known for Coil to Coil and Sheet to Sheet Grinding and Polishing Lines for Stainless Steel. DEMIS has developed the Cork-Finish, which looks like a brushed surface (SB) but made on a grinding line at speeds up to 50 m/min.